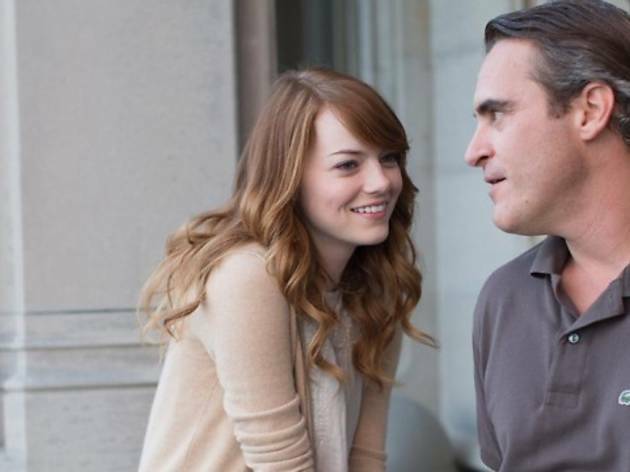 Now 79, Woody is back on the Croisette with his second film in a row to star Emma Stone (after last year’s Riviera-set Magic in the Moonlight). Stone joins Joaquin Phoenix in a story of a philosophy professor who falls for his younger student (Stone)—a not-unfamiliar theme. Rumors are flying that it’s a light murder mystery but the filmmakers are keeping schtum for now. 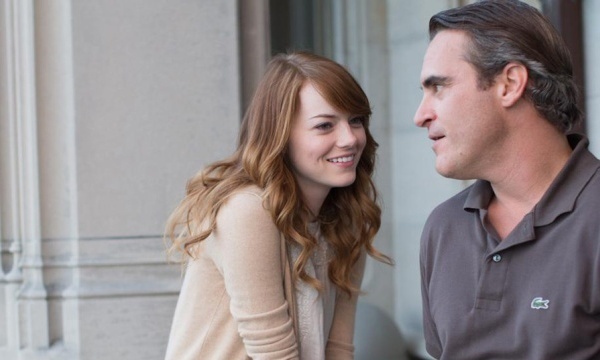 Irrational Man will play out of competition at the festival, as is Woody’s preference. 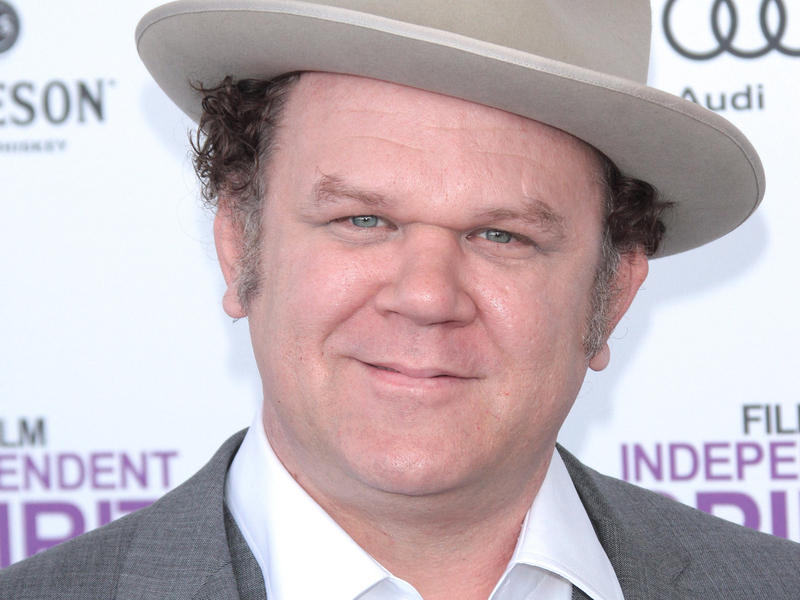 The Italian filmmaker behind Gomorrah and Reality brings together an international cast including Salma Hayek, Vincent Cassel, John C. Reilly and Toby Jones for this new spin on an Italian fairytale. 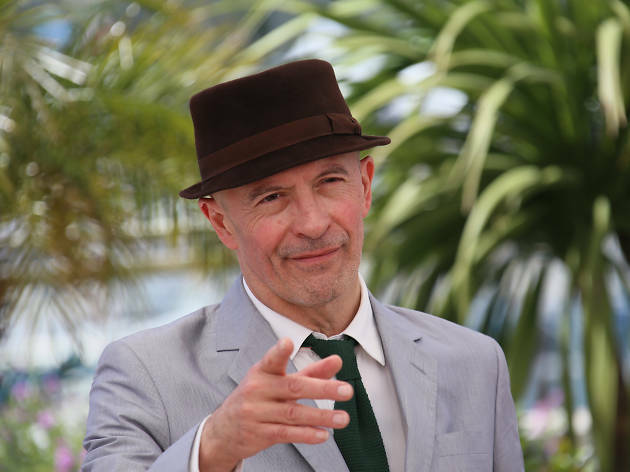 At the Cannes launch, festival director Thierry Frémaux compared the style of the film to Garrone’s late, great compatriot Federico Fellini. The movie will compete for the Palme d’Or. Now in the running for his first Palme d’Or, Greek filmmaker Yorgos Lanthimos first caught our eye in 2009 with Dogtooth, a deliciously dark and comic parable of family life. 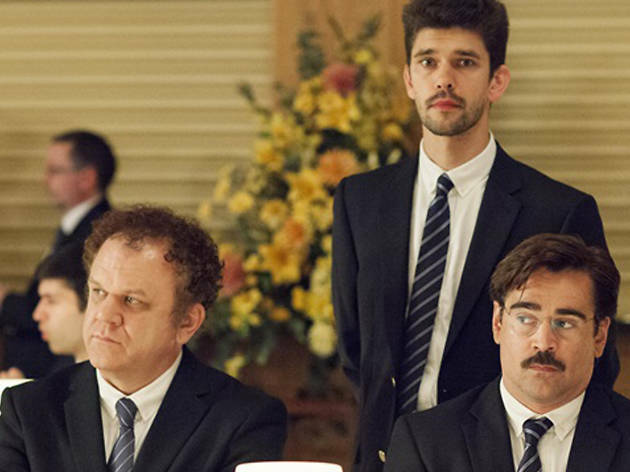 The Lobster is his first international work. It stars Colin Farrell, Léa Seydoux and Rachel Weisz and suggests a near-future world where single people have to find a partner in 45 days or be turned into wild animals. Consider us intrigued! Italian filmmaker Nanni Moretti won the Palme d’Or at Cannes with 2001’s The Son’s Room, and his films such as We Have a Pope and The Caiman frequently play at the festival. His latest is a personal drama, the story of a film director (Margherita Buy) struggling to cope with her mother’s terminal illness while making a new film. 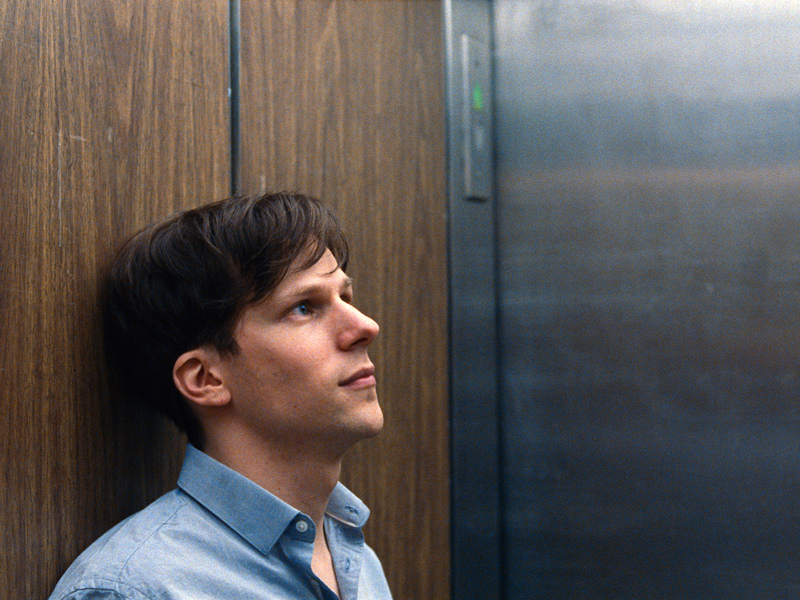 Jesse Eisenberg, Isabelle Huppert and Gabriel Byrne star in the first English-language film from Norwegian filmmaker Joachim Trier (Oslo, August 31st, Reprise), who is competing for the Palme d’Or for the first time. The story is about a war photographer (Huppert) whose family discovers secrets about her after her death, when an exhibition of her work is mounted. 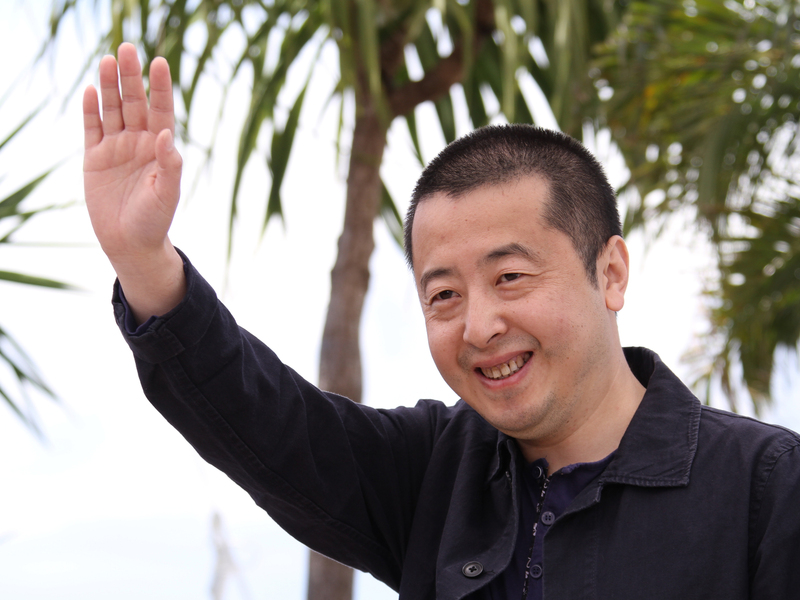 This three-part tale from Chinese filmmaker Jia Zhangke imagines what happens to a Chinese couple and their family over several decades—with the final episode set in Australia in the near future. Jia was last at Cannes in 2013 with A Touch of Sin (which won the festival’s screenplay prize), and his previous films include 24 City and Still Life. The film will compete for the Palme d’Or. French director Jacques Audiard makes films designed to wrestle you to the ground with their heavily emotional masculinity (A Prophet, Rust and Bone). His latest is the story of a Tamil fighter who flees Sri Lanka and ends up working on the edges of the French capital. As Cannes artistic director Thierry Frémaux pointed out when announcing this year’s line-up, Dheepan features no known actors and remains a working title (so hold the pizza jokes!). Chinese writer-director Hou Hsiao-hsien is a Cannes regular, and films such as The Puppetmaster and Flight of the Red Balloon have won major awards at international festivals including Venice and Berlin. His latest, The Assassin, sits in the competition for the Palme d’Or and marks an unexpected shift into martial-arts territory. 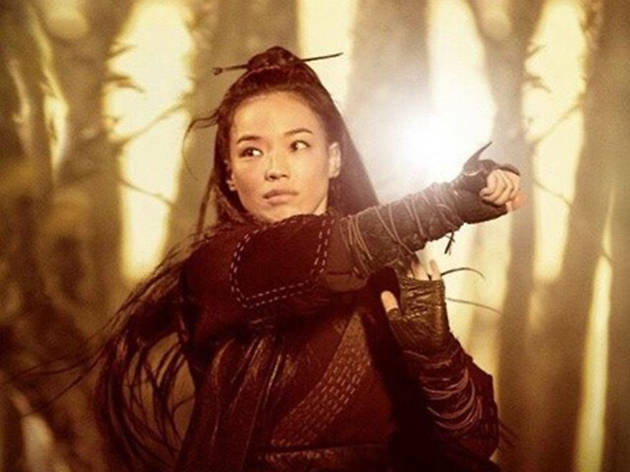 It’s based on an eighth-century legend about a young girl who is kidnapped by nuns and learns to defend herself using kung-fu and magic tricks. Sounds wild and wonderful to us. When the great soul singer Amy Winehouse died of an overdose in 2011, a documentary about her life, work and decline was inevitable. It could have been trashy and exploitative—but thanks to British director Asif Kapadia, whose Senna was one of the most impressive and successful docs of recent years, that’s no longer a worry. 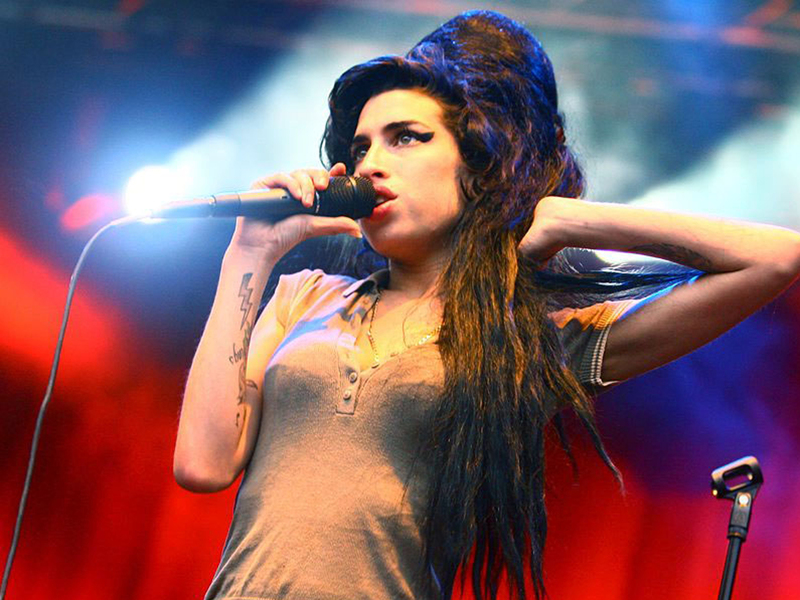 The film centers around interviews with Winehouse’s family and close friends. Expect to shed tears. Max is back! 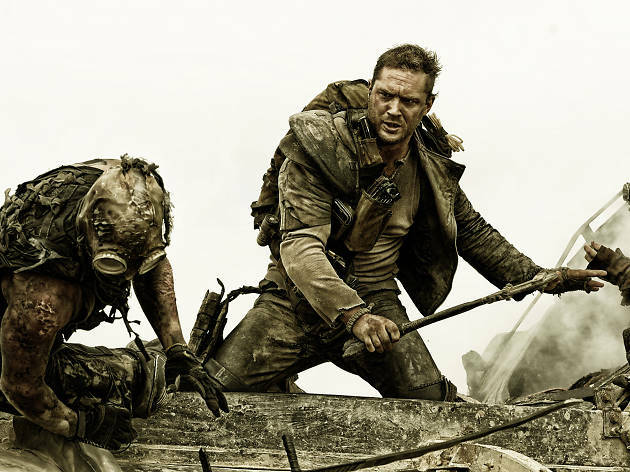 He may have a different face—British star Tom Hardy has stepped into Mel Gibson’s scuffed desert boots—but expect this new Mad Max to hew close to the template set by director George Miller’s 1979 original: mayhem, mutants and murder on the roads. This time, Max is hired to chaperone a bus full of terrified women through the Outback, with a pack of cannibalistic crazies on their trail. One of this year’s most high-profile out-of-competition slots goes to the new movie from Up and Monsters, Inc. director and all-around animation genius Pete Docter. 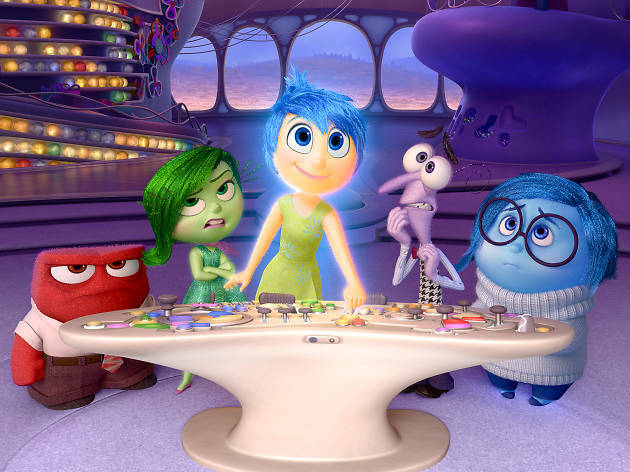 Bucking Pixar’s recent trend for sequels and adaptations, it’s an original story exploring the inner workings of a young girl’s mind. 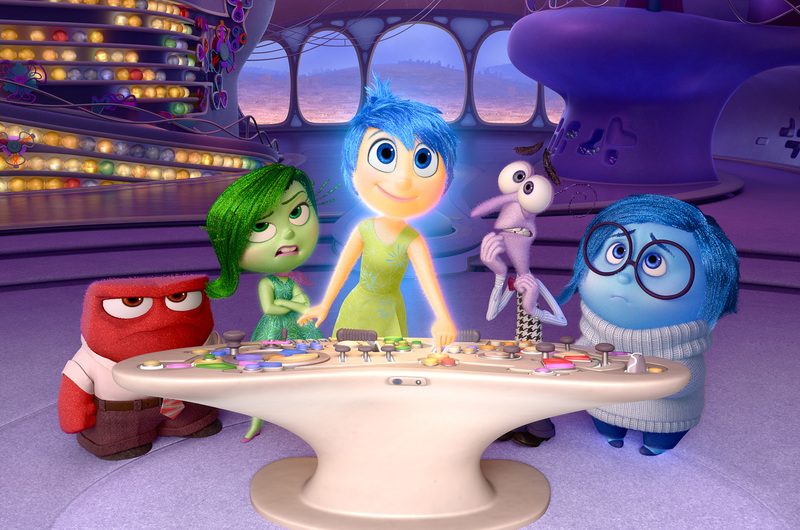 Her different emotions—joy, sadness, fear, anger and disgust—are represented as cartoon figures constantly bickering and struggling for dominance. Sounds like a documentary. 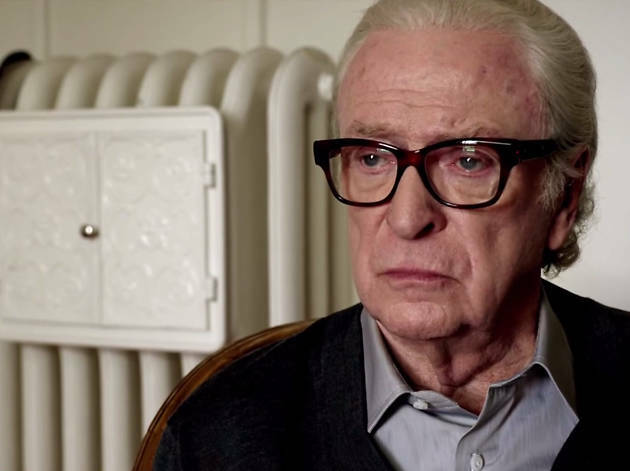 Following his Oscar-winning 2013 masterpiece The Great Beauty, it was almost inevitable that Italian director Paolo Sorrentino’s next movie would premiere in competition at Cannes. 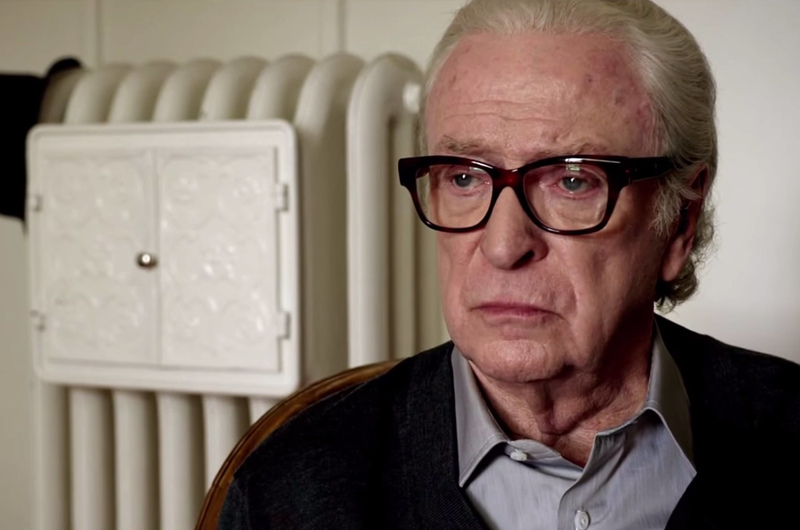 Set in a health spa in the Swiss Alps, it’s the story of a group of old friends—played by a largely English-speaking cast including Michael Caine, Rachel Weisz, Paul Dano and Jane Fonda—who meet to bathe, drink and look back over their lives. 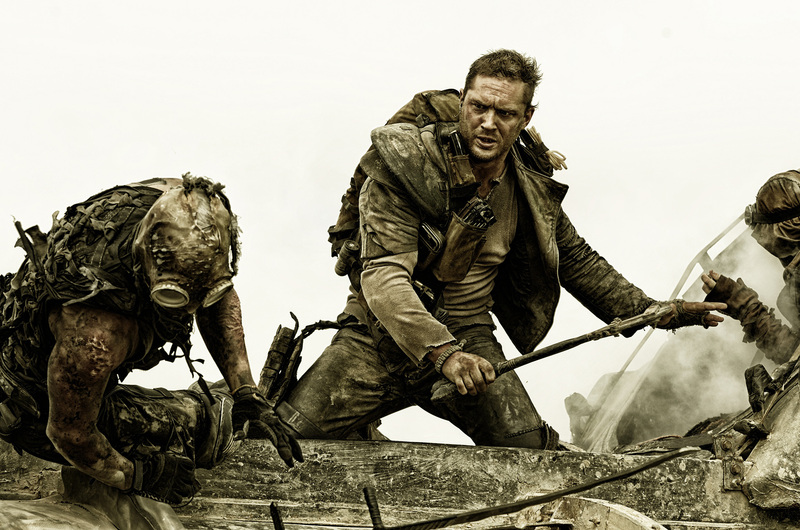 The trailer is stunning, so expect visual sumptuousness and psychological rigor in equal measure. Director Kurzel makes his Cannes competition debut with a new adaptation of Shakespeare’s brooding Highland tragedy. Kurzel’s debut, Snowtown, was a ferocious Aussie serial-killer movie, so expect him to get right to the dark heart of the drama. Michael Fassbender stars as the titular general, with Marion Cotillard perfectly cast as his scheming wife. A strong, largely British cast is rounded out by the likes of Paddy Considine and David Thewlis. 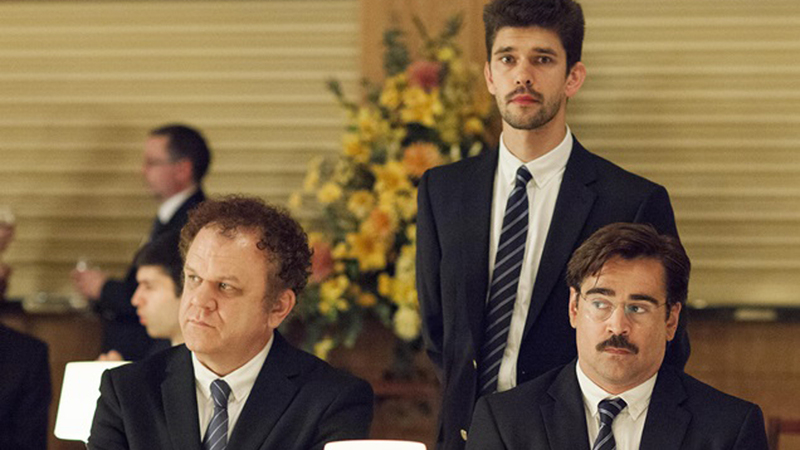 This is perhaps the film we’re most looking forward to in this year’s Cannes competition. 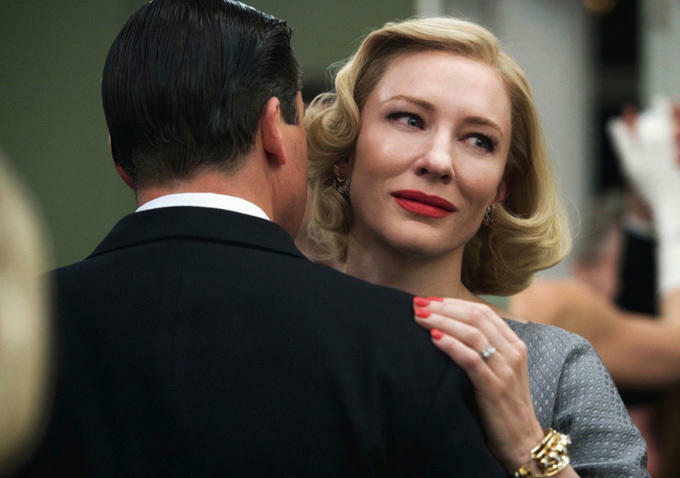 Carol marks the long-awaited return of Far From Heaven director Todd Haynes, who hasn’t released a film in theaters since 2007’s I’m Not There (though he did make Mildred Pierce for TV). 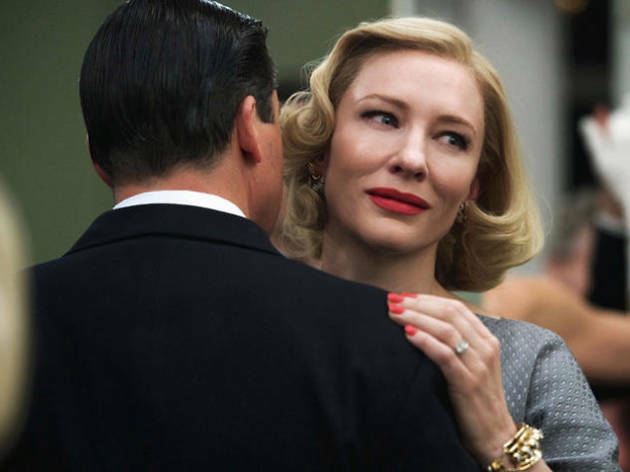 Adapted from a Patricia Highsmith novel, Carol stars Cate Blanchett and Rooney Mara as two working women in 1950s New York who meet and fall in love but are forced to keep their relationship a secret. Japanese master filmmaker Hirokazu Kore-eda might be the best director of young actors working today: Films like Nobody Knows and I Wish have explored childhood and adolescence with grace, wit and extraordinary emotional depth. His latest, Our Little Sister, returns to similar territory, as a shy 13-year-old girl meets her grown-up siblings for the first time at the funeral of their father. Expect joy, sadness and insight in spades. Once again, Kore-eda competes for the Palme d’Or.